Calibration certificate in compliance with UKAS for 15x measuring magnifiers fitted with standard glass graticule scale including Peak 2016. This product may only be ordered in combination with a new magnifier or replacement graticule scale type Standard. 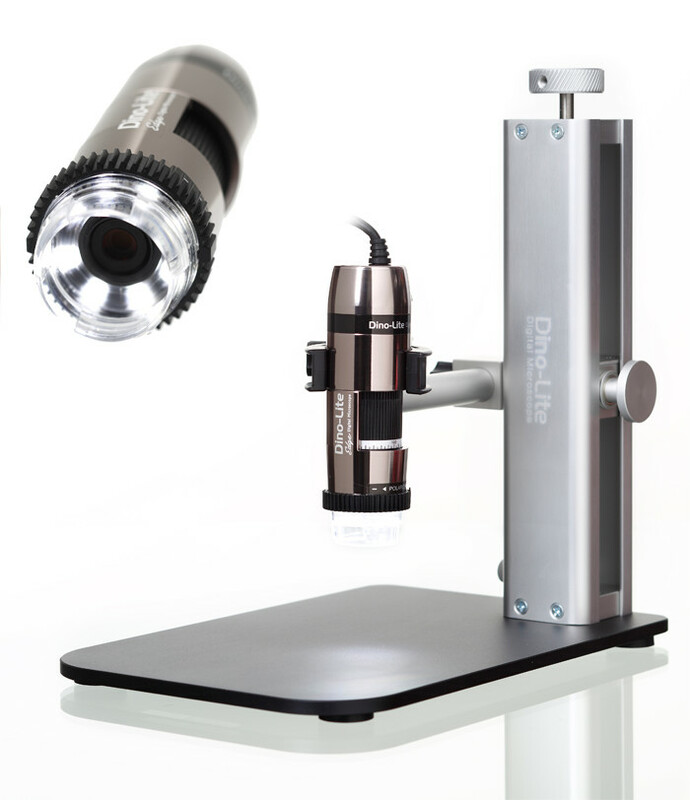 You will receive a certificate of calibration along with the magnifier or graticule ordered. The calibration procedure is carried out by a UKAS certified calibration company and delivery of the certificate takes approximately 2 -3 weeks if it is not showing as in stock when you order.